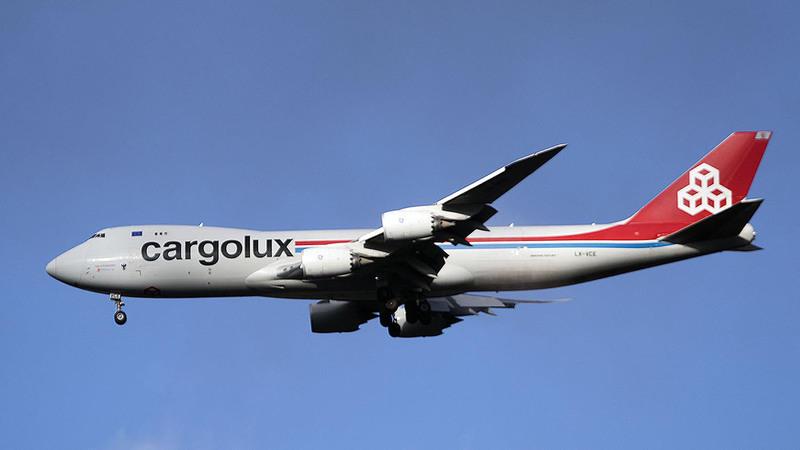 In a glimp with sun I took this B.747-800 from my attick in Geleen-Zuid. HB-ALM is painted in full Zimex colors, after it was delivered in full BDA colors in 2016. 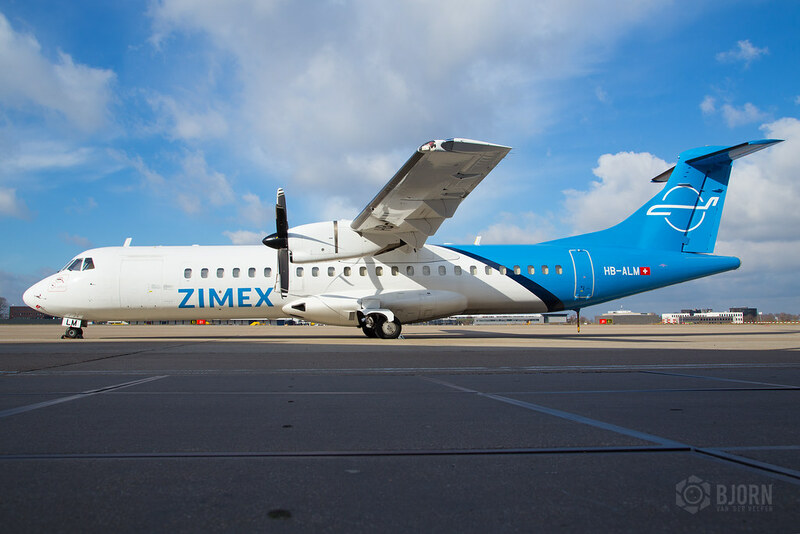 Most likely because Zimex doesnt operate the FRA-BHX route on behalf of BDA anymore. That route is now operated by an Raf-Avia ATR72.